Energy Audits analyze your home or buildings comfort and energy efficiency issues and provide a detailed roadmap of steps to take to improve comfort and reduce utility bills. 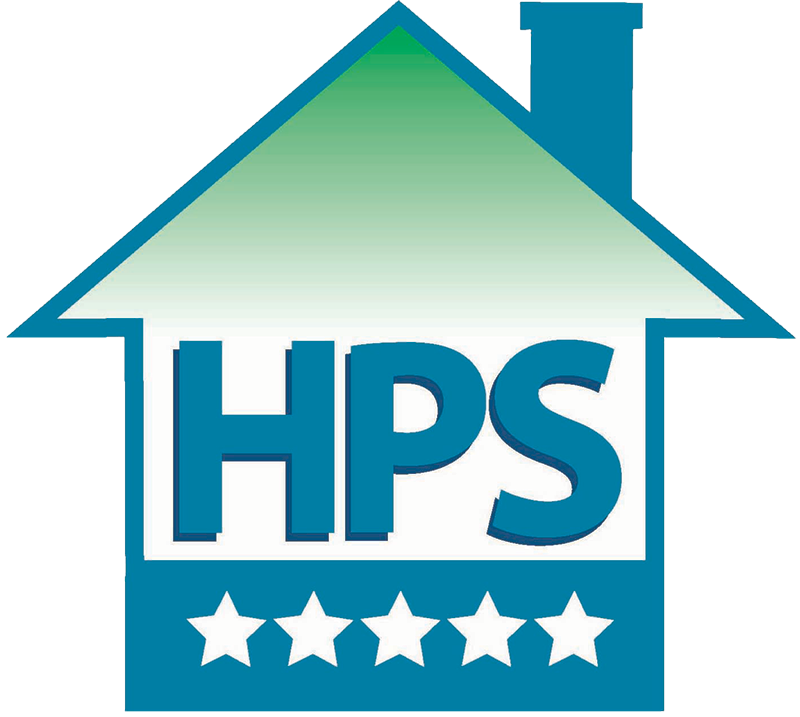 Home Performance Services provides Energy Audits following BPI (Building Performance Institute) standards and testing procedures and the latest hi-tech testing equipment. No do-it-yourself audit kits here! Home Performance Services will send out an experienced, certified home energy auditor to perform the most accurate energy audit available. The auditor will listen to your concerns and depending on the type of audit selected, will examine (and test) key areas of your home to provide you the information necessary to make decisions about home energy improvements. Checking for structural integrity issues such as wood rot, mold, etc. Three types of energy audits – which one’s right for you? FREE Energy Assessment with Estimate: This review is designed for those who don’t wish to test their home or building and are not concerned about testing for gas leaks or carbon monoxide don’t want a detailed energy analysis report. 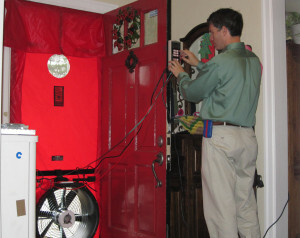 The FREE Energy Assessment is used to find the glaring problems that can be fixed through a FREE ESTIMATE. This evaluation is limited to not using testing to determine the payback for energy improvements. The Complete Energy Analysis: This analysis is best for home or building owners who want to achieve the highest return-on-investment for energy upgrades and know the payback IN ADVANCE of performing the recommendations from the analysis or who are planning to use the analysis as a roadmap for completing the recommendations over time. This analysis provides the most in-depth details and includes a full section of infrared and digital photos to be used in completing all the upgraded your home may require. Whatever energy analysis you choose, Home Performance Services has been performing energy audits since 2000, has performed over 3,500 energy audits and provides the most complete information available. Call us today for more information, or to schedule your home or building Energy Analysis at 816-746-0002 or 913-708-8888.